CAP is organised outside of official channels, but with the help of local citizens. It offers a yearly Artist-in-Residence program that supports artistic research centered on the ethics of hospitality, social design, and urban innovation. The international artistic research and residency programme was born in 2014. 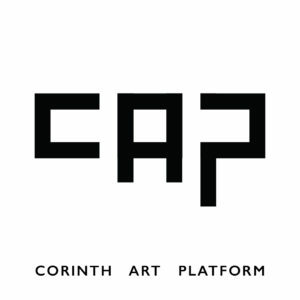 CAP is designed and run by Kali Nikolou in collaboration with Marius Buning.